An energy-efficient home I key to enjoying a comfortable, eco-friendly lifestyle. 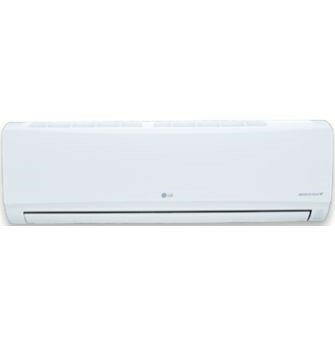 Panasonic air conditioners/heat pumps are built with the latest advanced technology for maximum energy savings. ECONAVI detects where energy is wasted and adjusts cooling power accordingly. 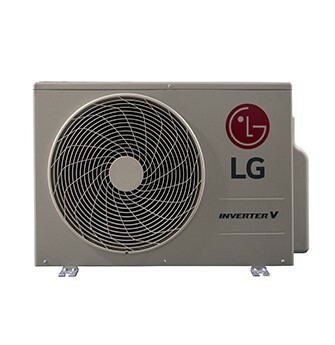 The inverter uses ECONAVI sensor data and varies compressor rotation speed to optimize cooling operation and save energy. ECONAVI detects changes in activity levels and reduces the cooling power by adjusting set temperature. ECONAVI detects human absencein the room and raises the target temperature. 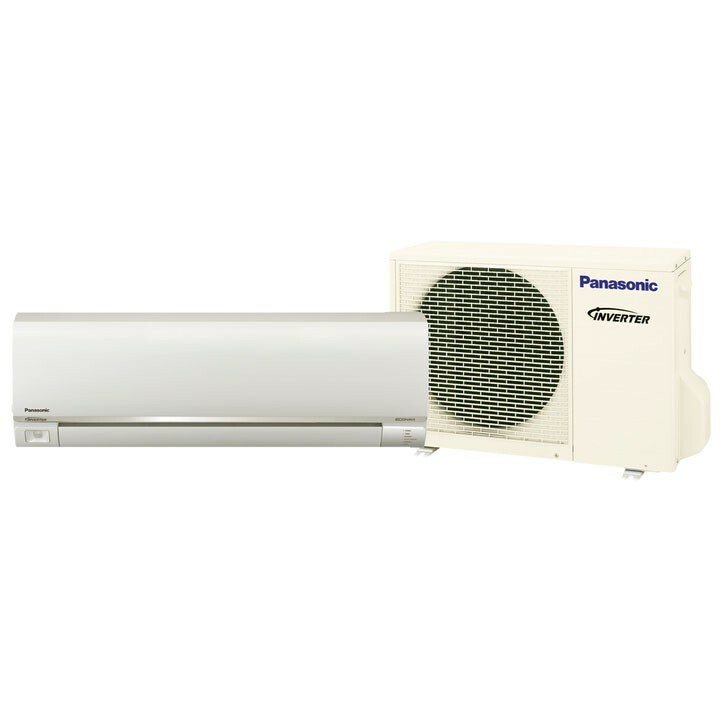 The air sweep control function moves the louver up and down in the air outlet, directing air in a “sweeping” motion around the room and providing comfort in every corner. 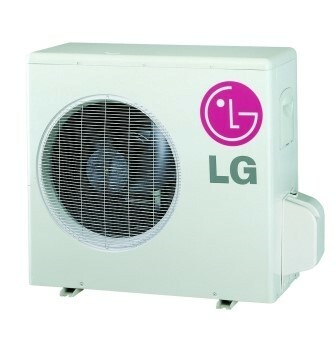 Condensers can take a beating from exposure to salty air, rain and other corrosive factors. 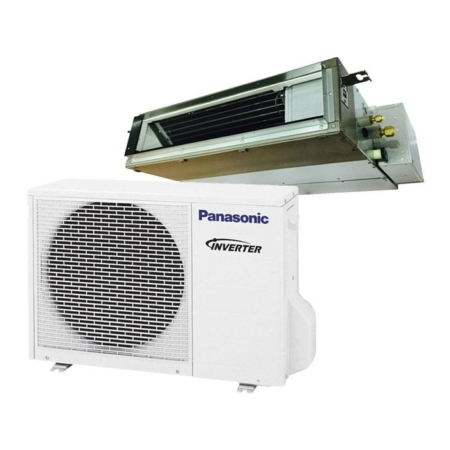 Panasonic has extended the life of its condensers with an original anti-rust coating.